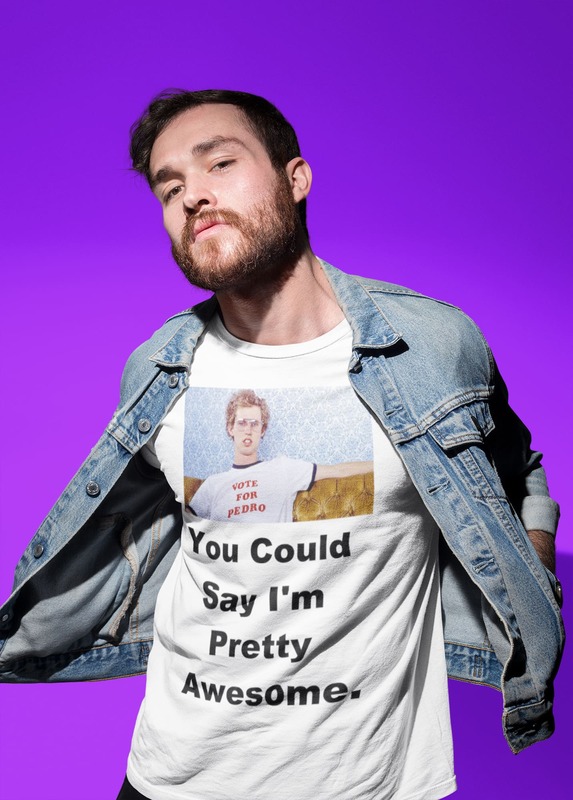 Love being awesome and letting the whole world know it? Then buckle up my magical friend, this unicorn is everything you’ve ever dreamed of all in one mythical and majestic inflatable. This beauty is your own personal floating island, comfortably seating your crew as everyone on land stares in amazement (and jealousy). Let’s go through the top reasons you’d want to be the owner of an inflatable unicorn, shall we? 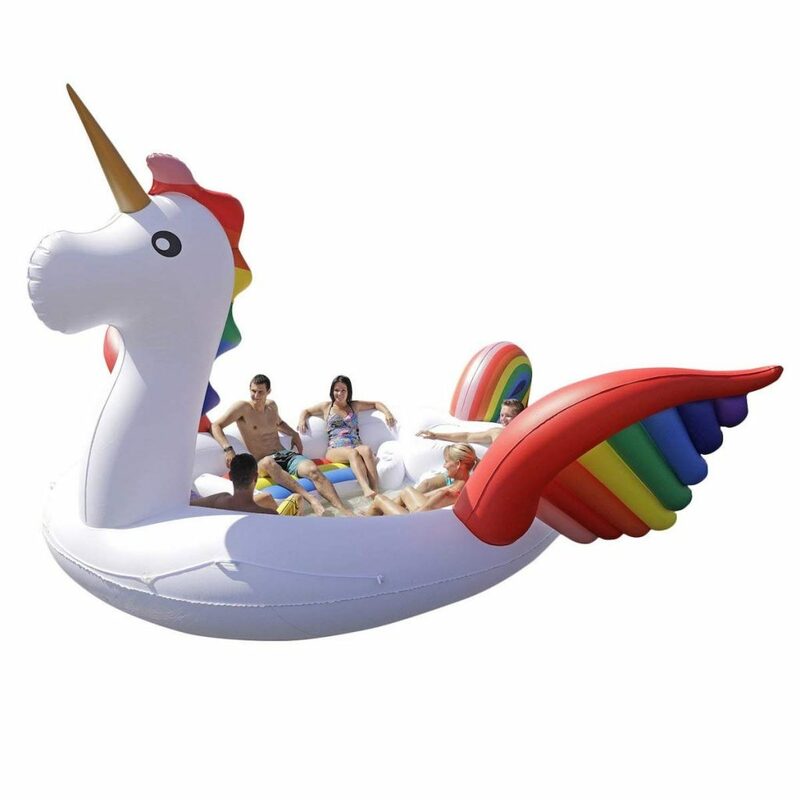 The Inflatable Unicorn is the Most Durable, Awesome, Easy-to-Use Floaty. The only thing you’ll need to do is give it life by inflating it and getting on board with your beverages. Lucky for you it comes with cup holders too. Boo-ya! You’ve realized everyday life is too dull for you and you deserve more. Luxury, grandeur, fun. If you want to live your best, most interesting life do it with a unicorn by your side. Floating on your own private island that is shaped like a unicorn has been a lifelong dream. Time to fulfill your destiny you terrific, good looking, forward thinking shopper. 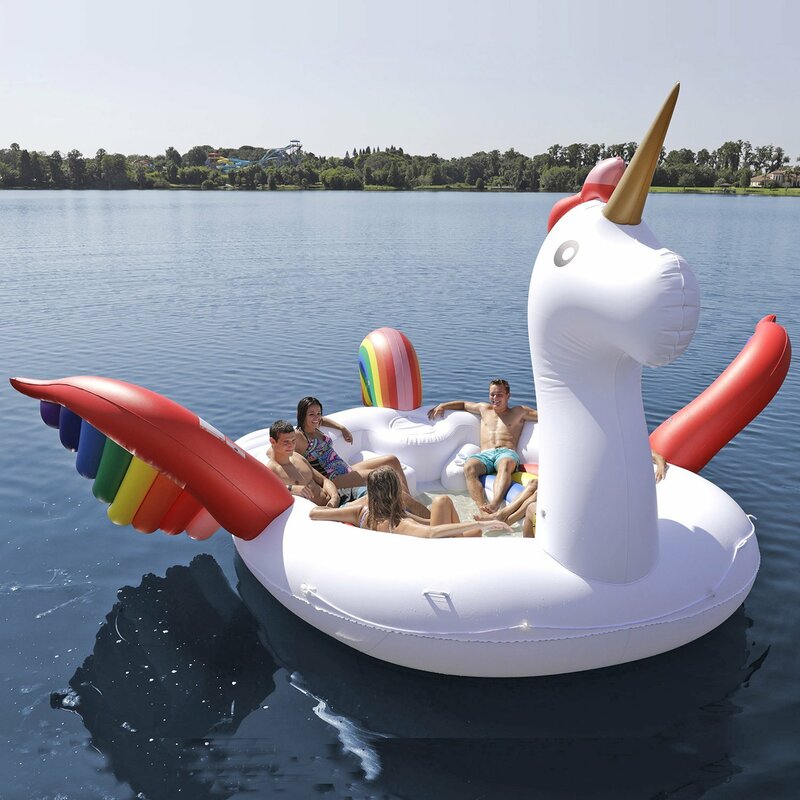 Since owning an inflatable floating island shaped like a unicorn is a complete, life-changing event, we’ve compiled a list of responses to help you navigate all of the attention that you are soon to receive from haters. I mean onlookers. Oh, this? It’s just my own personal inflatable island shaped like a unicorn? Oh, you don’t have one? Sad. Ready to live a floatable life on your terms? This is the time to make the decision to have everything you’ve ever dreamed of, all in one, massive, floating unicorn. So, gather up your beloved crew and get ready to party like you were on a magical adventure. It’s time. PS: Wait a second. The wings and tail look like rainbows. I mean, are you kidding me? How are you not going to see this thing and smile every second you’re near it. Frankly, we’re smiling just looking at the picture.